Every Doll has her “go to” fly pair of boots. Color ~ check; heel height ~ check; pointy toe ~ check; fits calf perfectly ~ check; great for bad weather ~ not so much. I have pair that I can’t live without, but when the weather turns cold, and sidewalks and streets becomes slushy, they just aren’t practical A cute option, and holiday gift idea, Wellies by Hunter Boots. 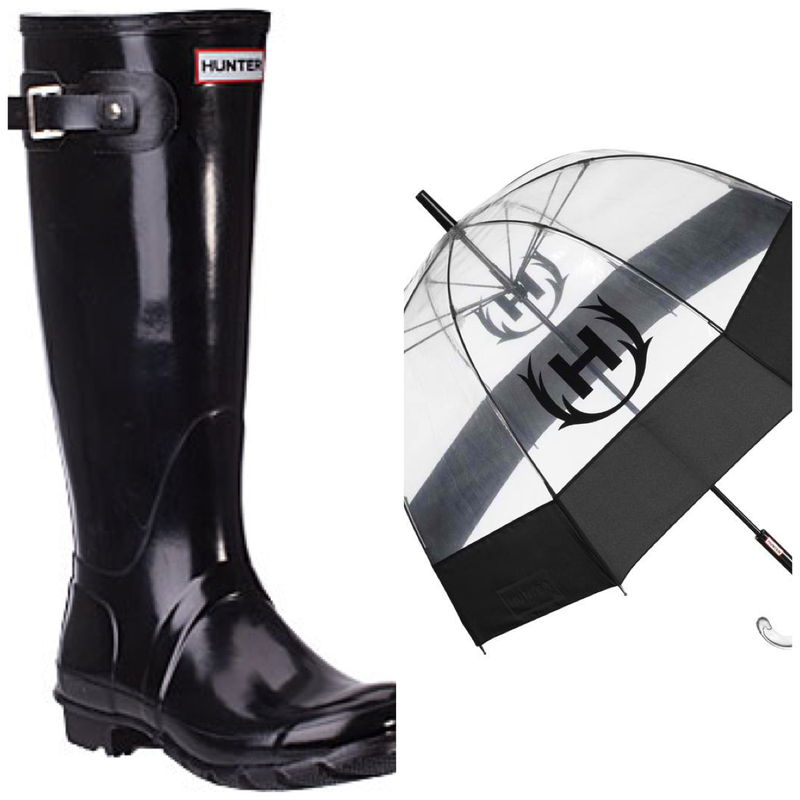 Hunter Wellies are stylishly classic, and come in a multitude of colors. I love the tall high gloss Regent style. And while you are at it, pick up a Hunter Bubble Umbrella to add to your gift. Check out the history of Hunter Wellies here. I hope you are enjoying the countdown to Christmas gift idea suggestions! Great choice! The Interlaken (http://usa.hunter-boot.com/product/interlaken) is on my wish list! Cute! I like the wedge.